The embattled biotech mogul will join Sutter Health informaticist Steven Lane, MD and Norton Healthcare CIO Steve Ready on the HHS task force established by the 21st Century Cures Act. Billionaire biotech mogul Patrick Soon-Shiong will join the Health IT Advisory Committee, a spokeswoman for House Speaker Rep. Paul Ryan, R-Wisconsin, told Politico. Calls to Ryan’s office were not immediately returned and his voicemail is full. 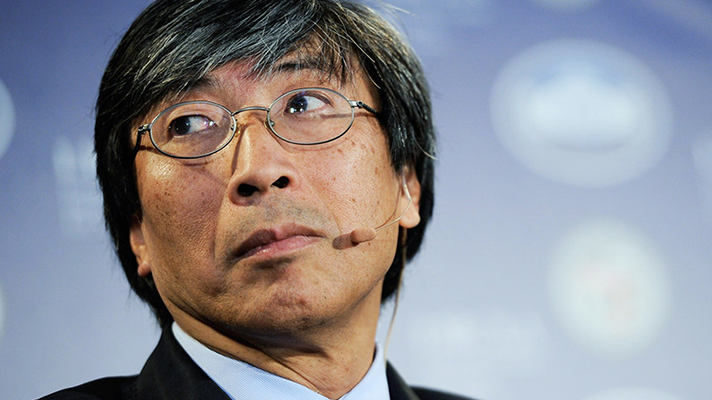 The news comes as Soon-Shiong and his companies, including NantHealth, have been embroiled in controversy all year over three reports from Stat and Politico that questioned potential conflicts of interest, questionable donations and expenditures. The 25-member committee, established through the 21st Century Cures Act, will advise the president and his administration on health IT policy. The committee will tackle issues with healthcare interoperability and privacy and security, while working with key stakeholders to create standards in these areas. Congressional leaders were tasked with naming eight of the committee members, while HHS Secretary Tom Price, MD will appoint three and the U.S. Government Accountability Office Comptroller Gene Dodaro will name the remaining members. Senate Majority Leader Mitch McConnell, R-Kentucky, appointed Steve Ready to the committee, as well. Ready is the CIO of Norton Healthcare, based in Louisville, Kentucky, which he joined in 1998. House Minority Leader Nancy Pelosi, D-California, named Steven Lane, MD, clinical informatics director for Sutter Health, to the committee. Lane has developed information exchange programs for Sutter to improve access and use of external data.